Tax season is upon us, everyone’s *favourite* time of year… which is why we’re excited to introduce Hollyburn’s newest Value-Added Partner! 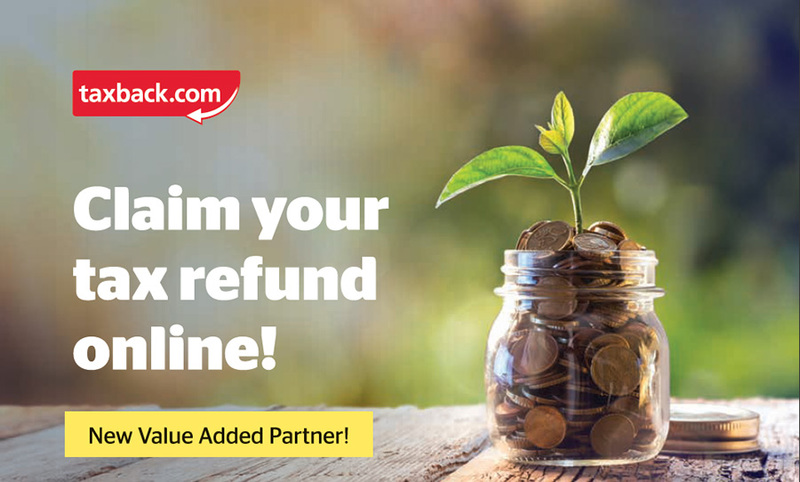 The Taxback.com team are a group of global online tax refund specialists, which provide tax refunds from 13 different countries and are intent on saving you money and maximizing your return. Filing 322,000 tax returns every year, Taxback has strong relationships with tax offices all over the world, and specialize in providing the highest legal tax refunds possible for their clients. Their refund service is ISO 9001 certified, and they are committed to providing high quality customer service and 100% compliance. Contact them today for a free refund estimate!